Shirayuki and Zen Wistalia have finally confirmed their romantic feelings for each other, and everyone has resumed their daily lives. Shirayuki remains an apprentice court herbalist at the royal palace of Clarines, and Zen continues his duties alongside his aides. However, their daily routines are disrupted when Crown Prince Izana, Zen’s older brother, receives an invitation from Raji Shenazard, the prince of Tanbarun. The herbalist finds herself ordered to go to Tanbarun for seven days, to build a new friendship with the formerly selfish and haughty ruler who once ordered Shirayuki to become his concubine. 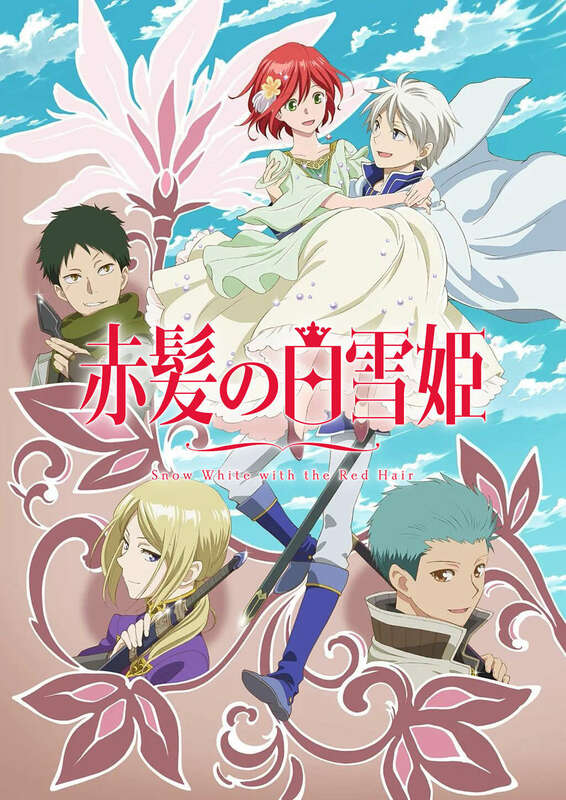 Along the way, Shirayuki is bound to run into trouble once again, as she is sought by a mysterious boy named Kazuki, someone she has never met.